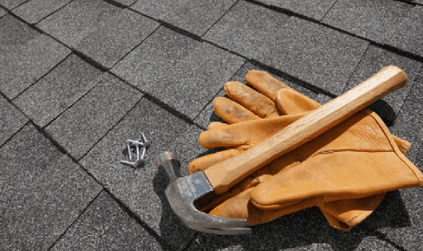 PROFESSIONAL ASPHALT & METAL ROOFING. SERVING ROCHESTER NY AND SURROUNDING AREAS. 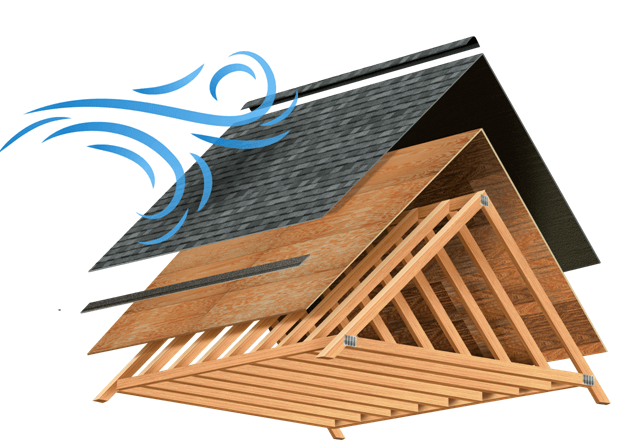 During a roofs life it faces wind, rain, and snow. 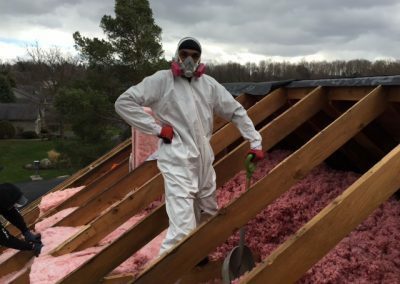 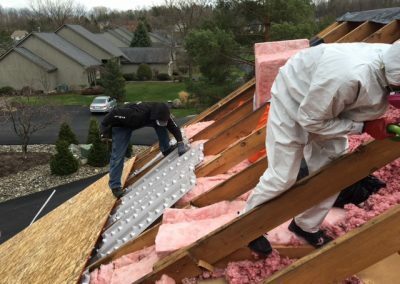 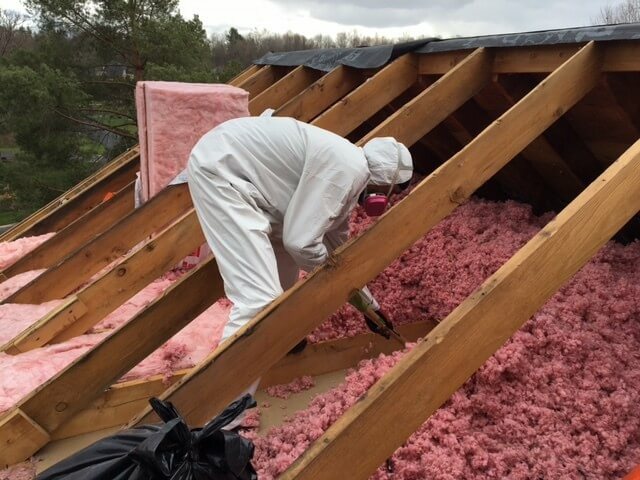 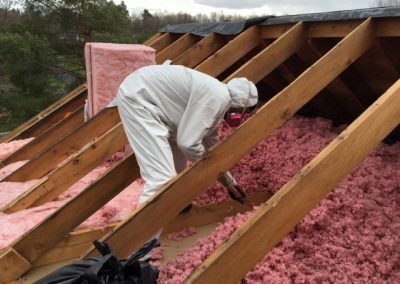 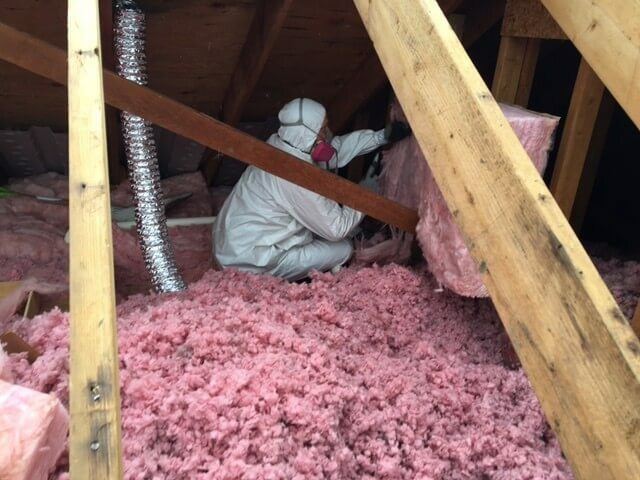 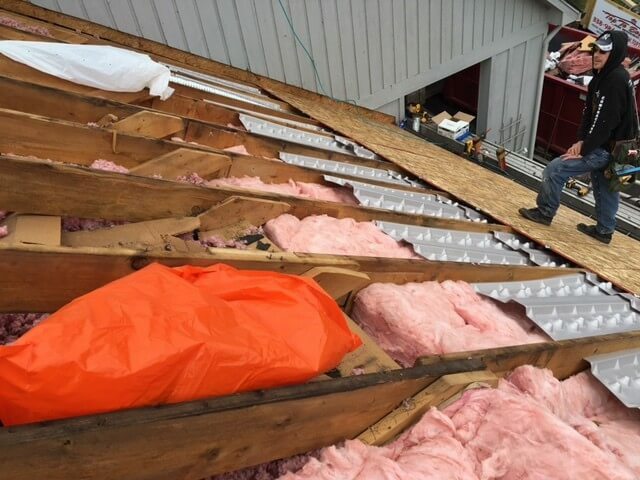 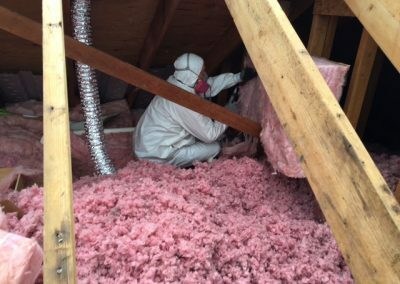 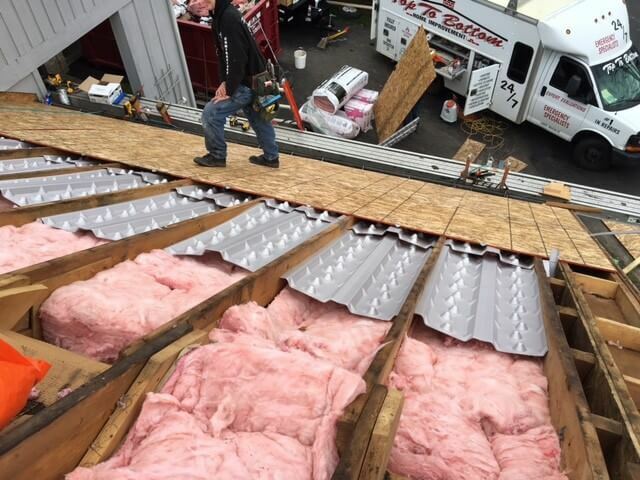 Meaning, it’s vital that you get a good quality roof to ensure you’re protected from the worst. 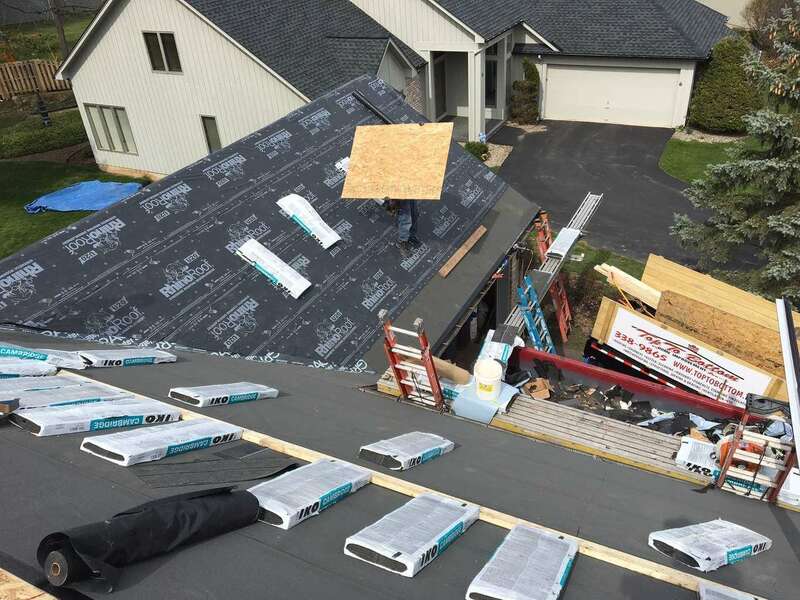 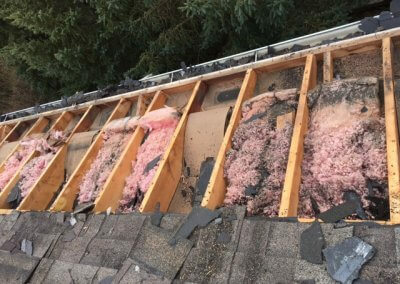 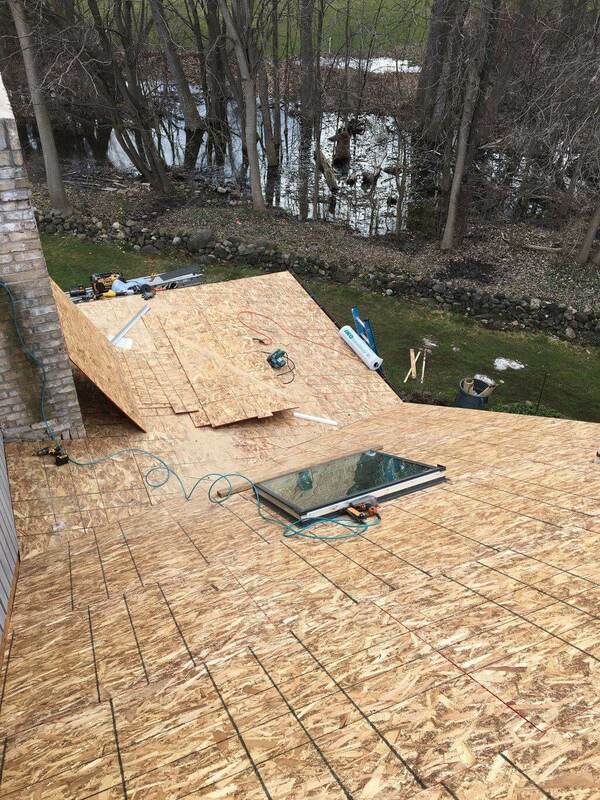 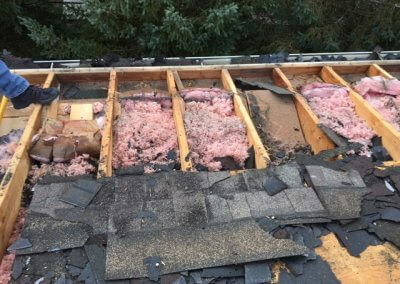 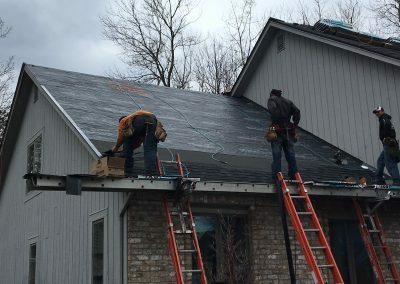 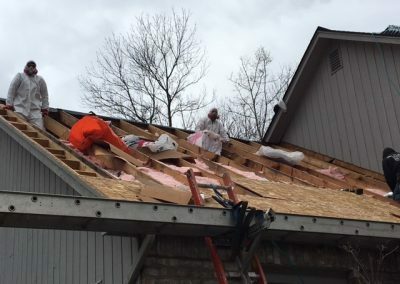 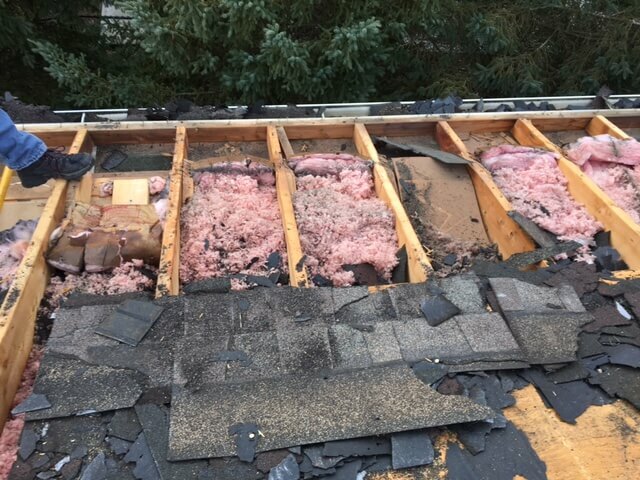 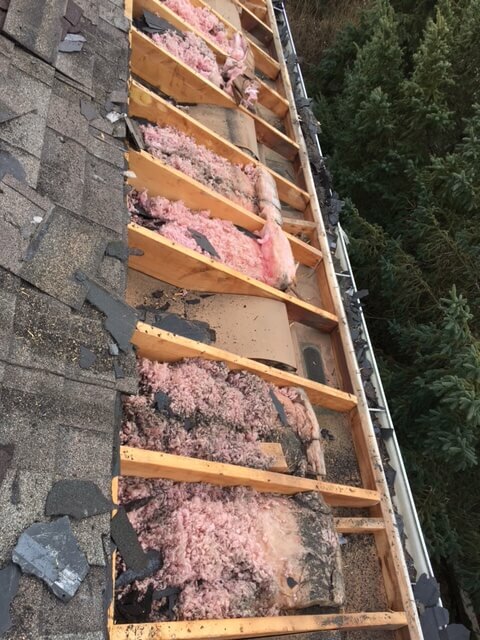 People put off having having their roofing done until it’s too late. 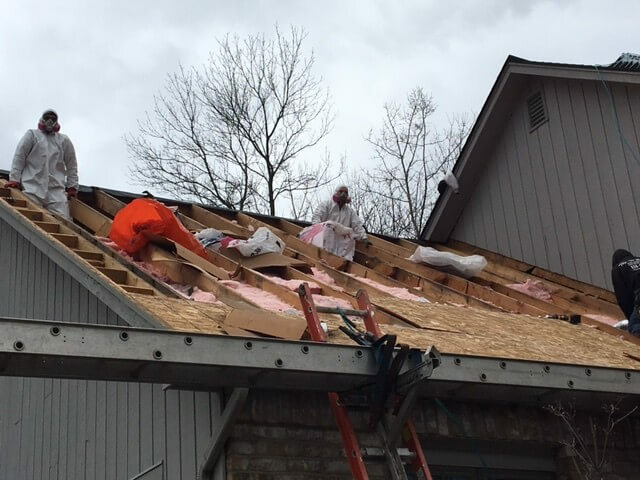 If your roof is more than 4-5 years old or has suffered storm damage, your roof should be inspected on a regular basis. 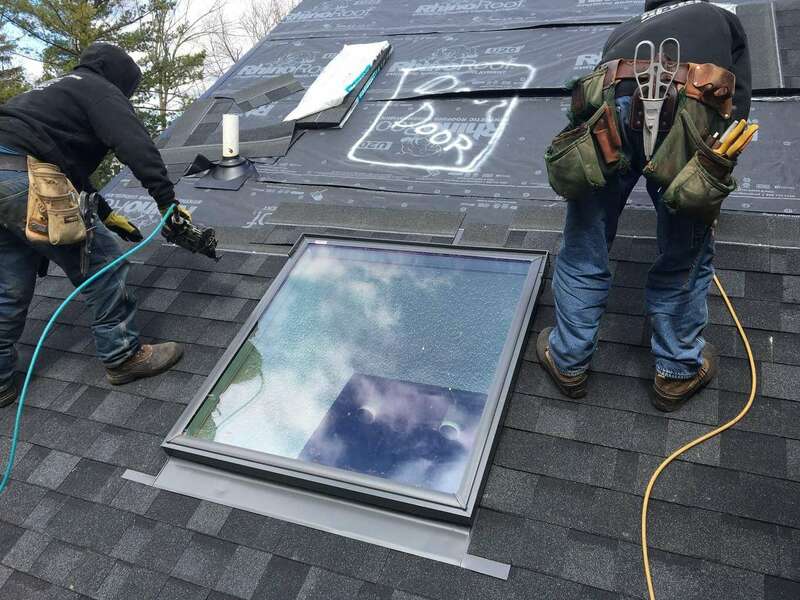 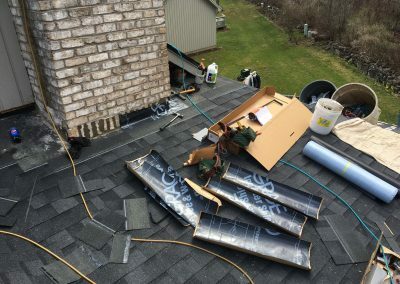 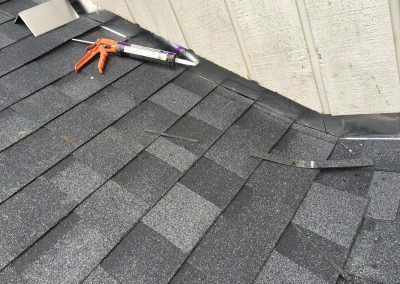 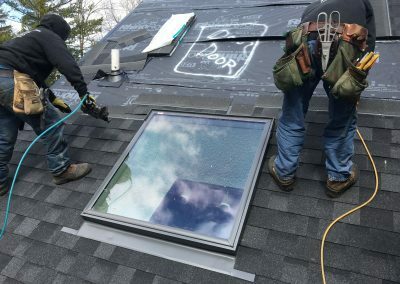 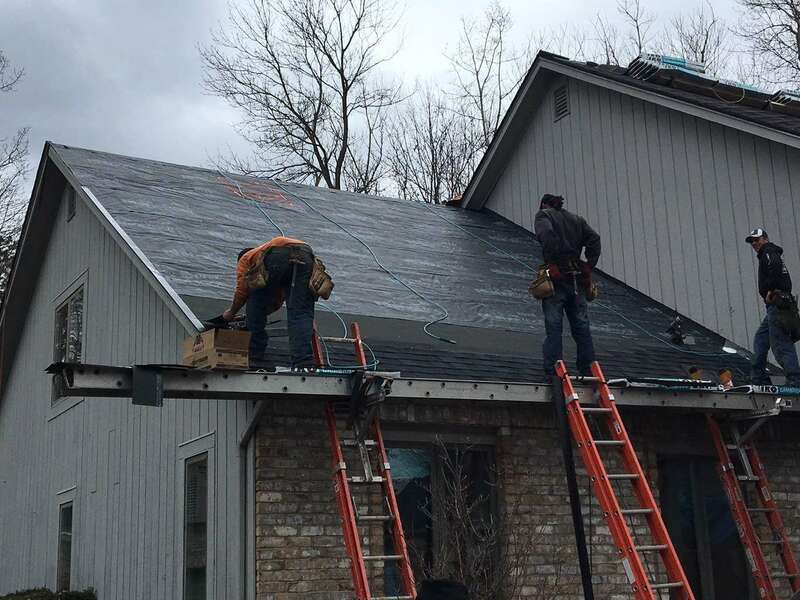 At Top To Bottom Home Improvement Company we specialize in all types of roof repair work, ice damn prevention, roof inspection, roof cleaning and new roof installation at AFFORDABLE PRICES. 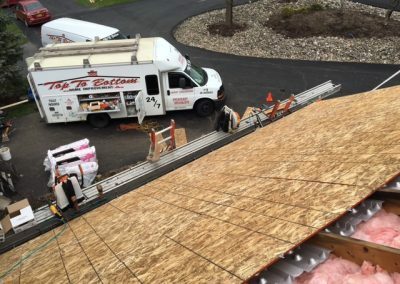 Call today, you’ll be very pleased you did! 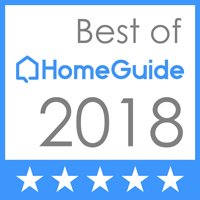 click photo below to learn about sure nail technology. 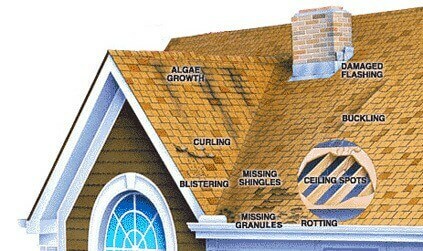 PICK YOUR SHINGLES CLICK HERE! 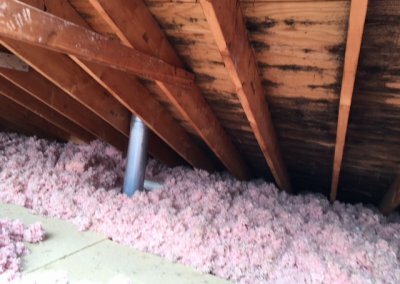 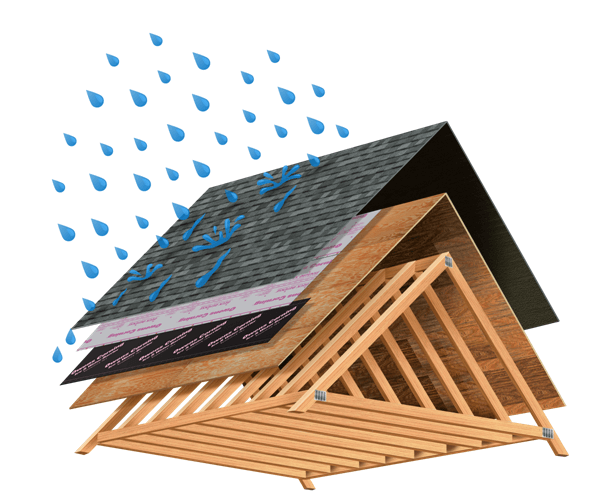 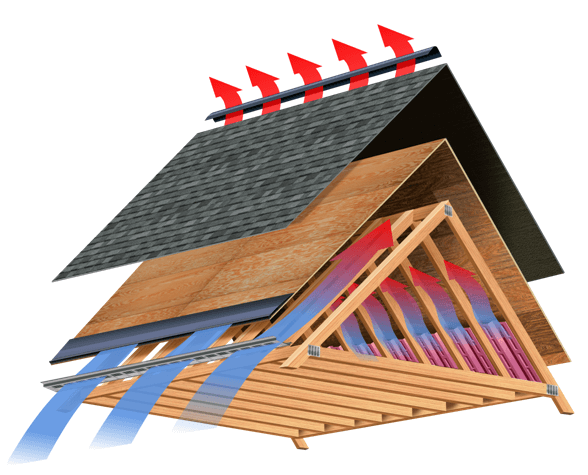 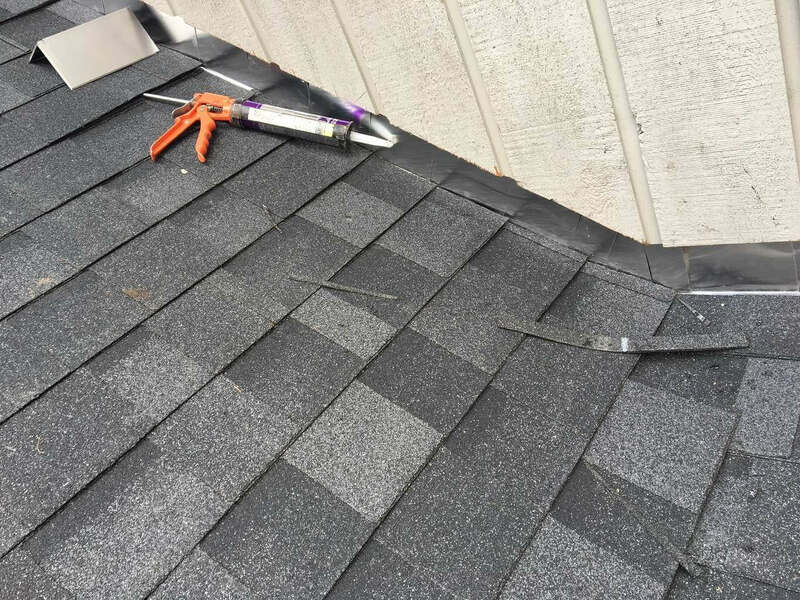 90% of all roof leaks are caused by improper installation or defective flashing. 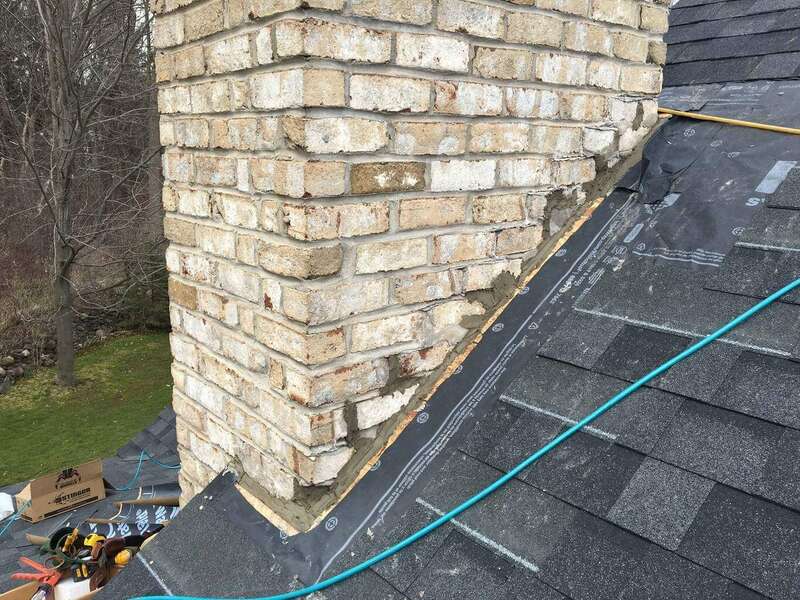 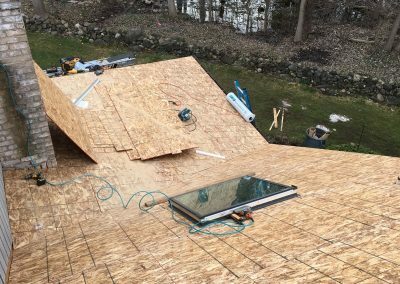 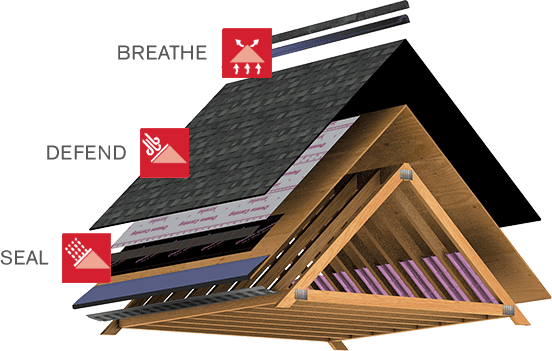 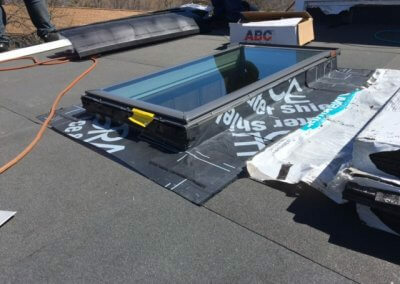 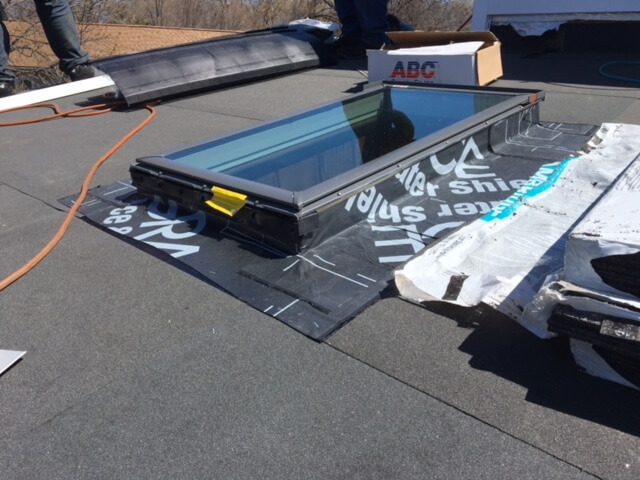 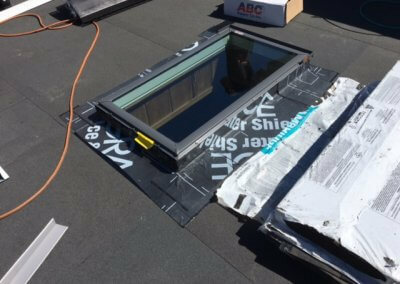 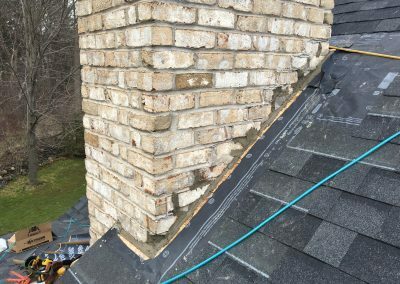 Flashings include; chimney, step, apron and valley, where two roofs join together. 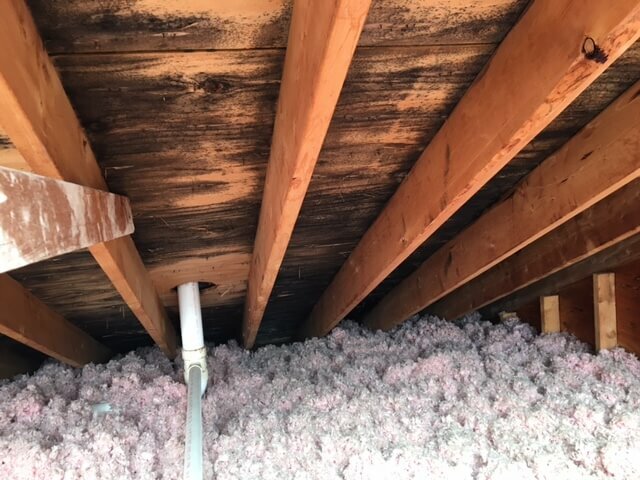 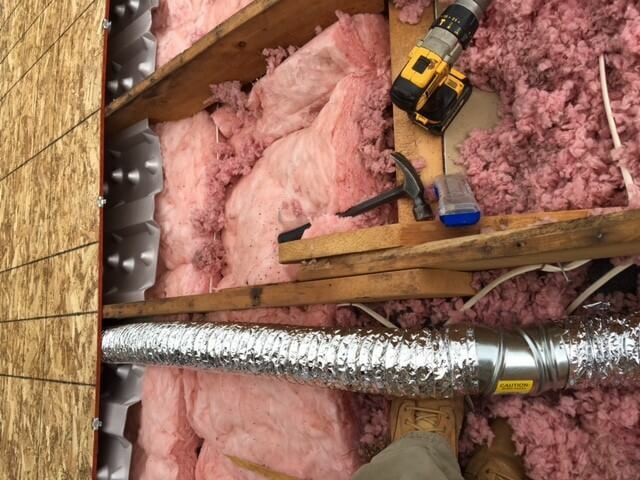 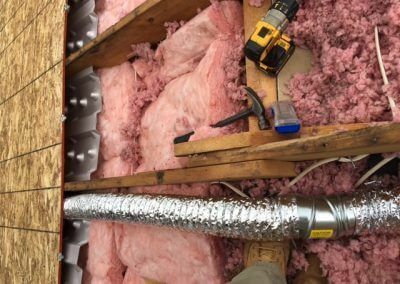 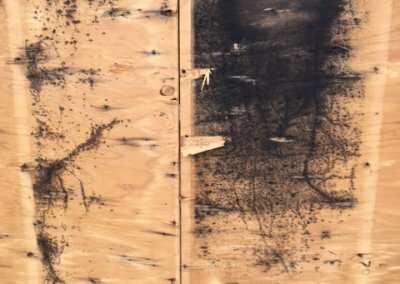 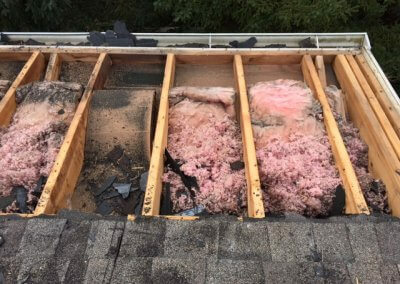 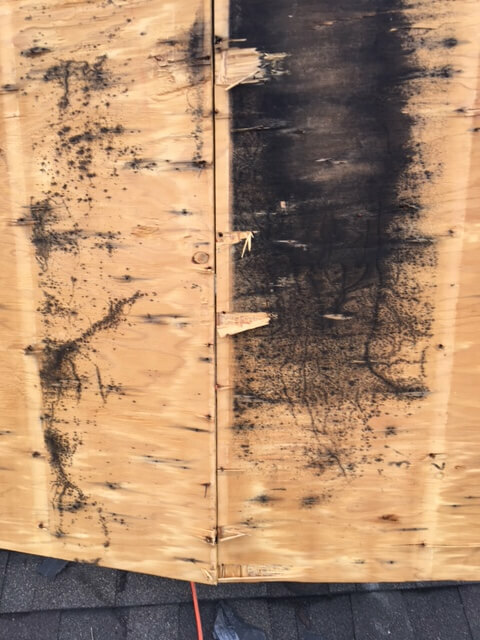 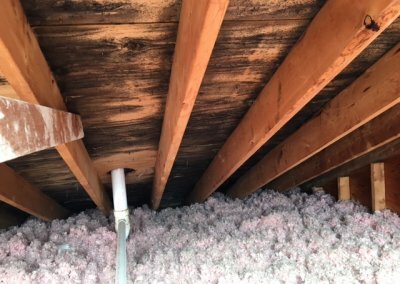 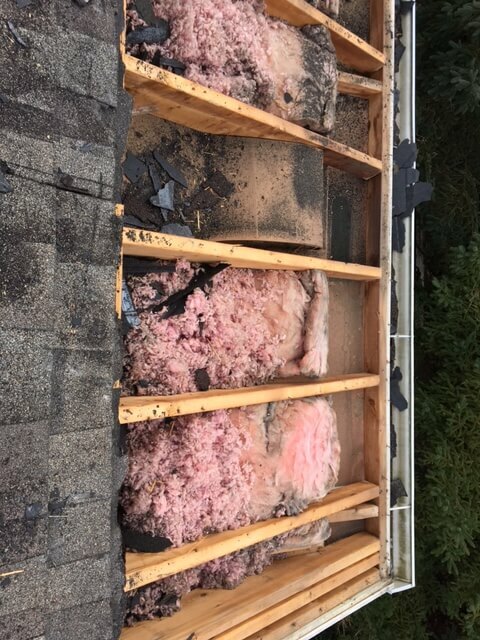 If leaks are ignored, the structure of the entire home may be weakened if and when the frame begins to rot fro m continued exposure or dampness. DOES YOUR ROOF HAVE ANY OF THESE “RED FLAGS“? If the answer is YES please don’t wait till it’s too late.